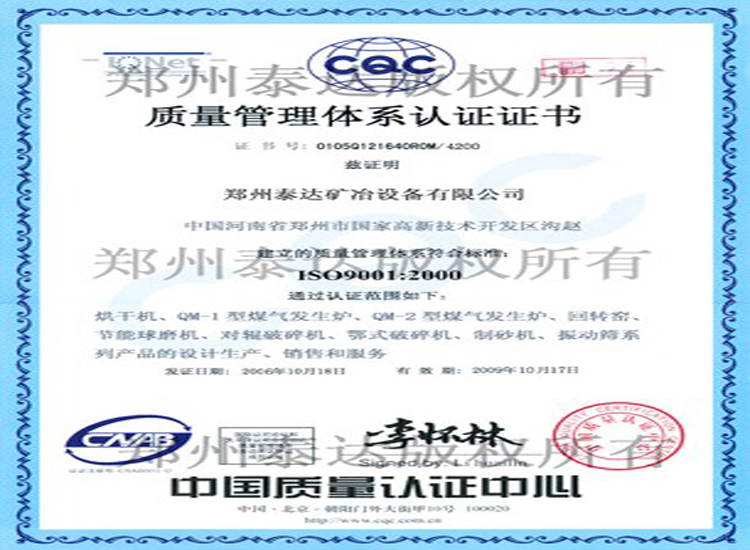 According to quality of coal gas, coal gasifier can be divided into hot coal gasifier and cold coal gasifier. According to furnace type, coal gasifier can be divided into single-stage coal gasifier and double-stage coal gasifier. 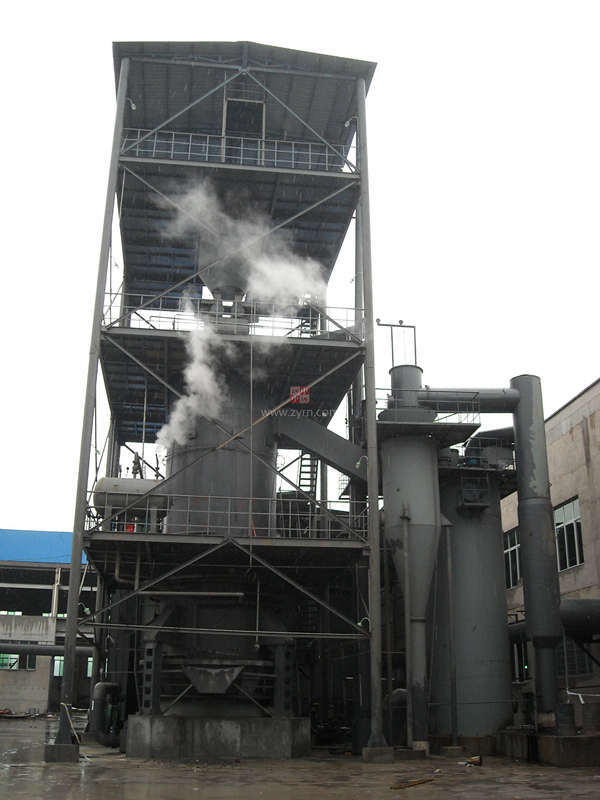 Coal gasifier can be widely applied to machinery, metallurgy, building materials, light industry and chemical industry. 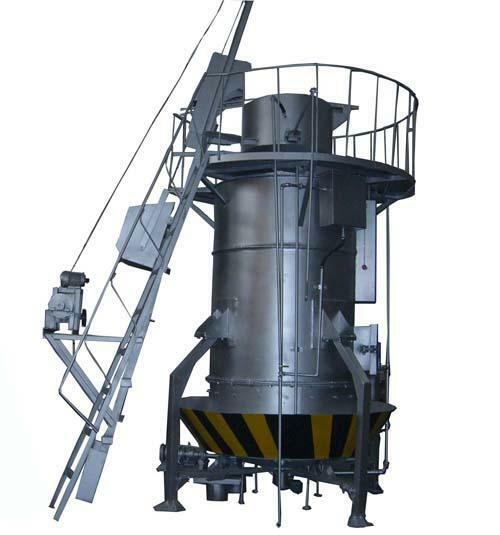 Core equipment of coal gasifier station is coal gasifier. 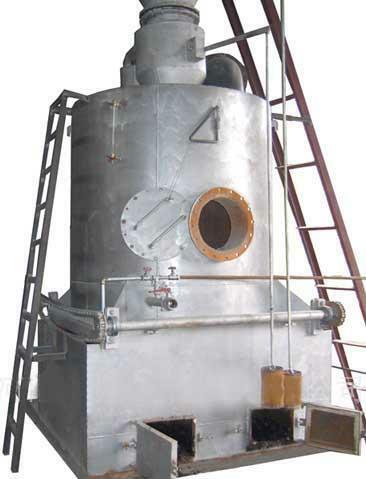 Coal gasifier is also called coal gas producer which regards mixture of air and steam as gas agent. 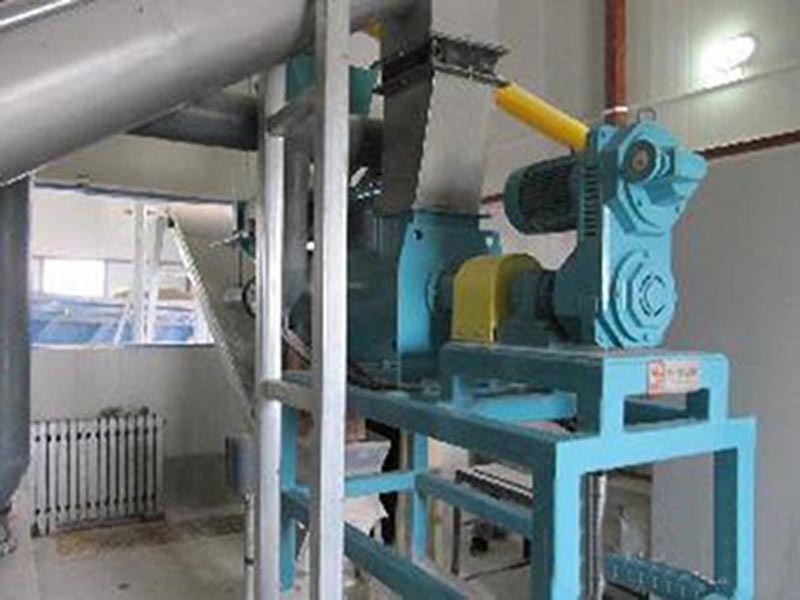 This equipment regards coal as raw materials and start oxidation reduction reaction under high temperature. Coal gasifier is a kind of energy saving and environmental equipment which regards coal gas as main fuels whose main compositions are CO and H2. There are two coal gas outlets, upper outlet and lower outlet which can convey coal gas with various thermal values. 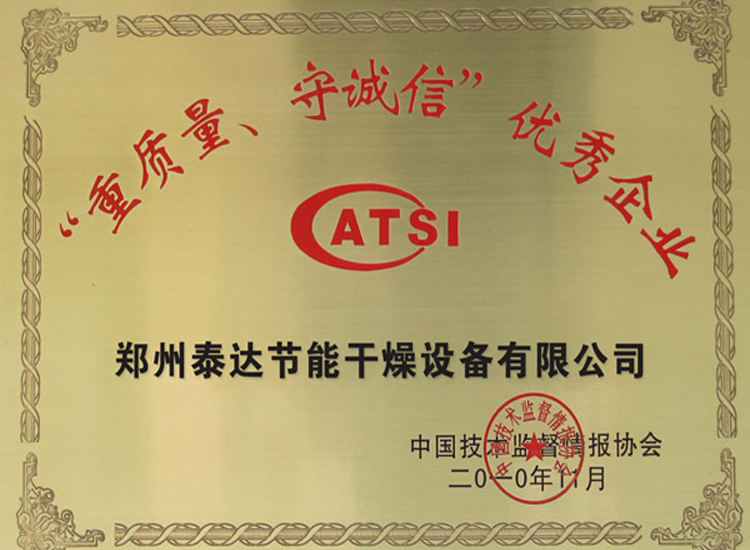 The gasification efficiency and comprehensive thermal efficiency are higher than single-stage coal gasifier. There is almost no tar at the lower outlet. There is a small amount of tar at the upper outlet which will not block the pipe. There are many advantages of double-stage coal gasifier such as stable thermal value of coal gas, flexible operation, high level automation and long conveying distance. 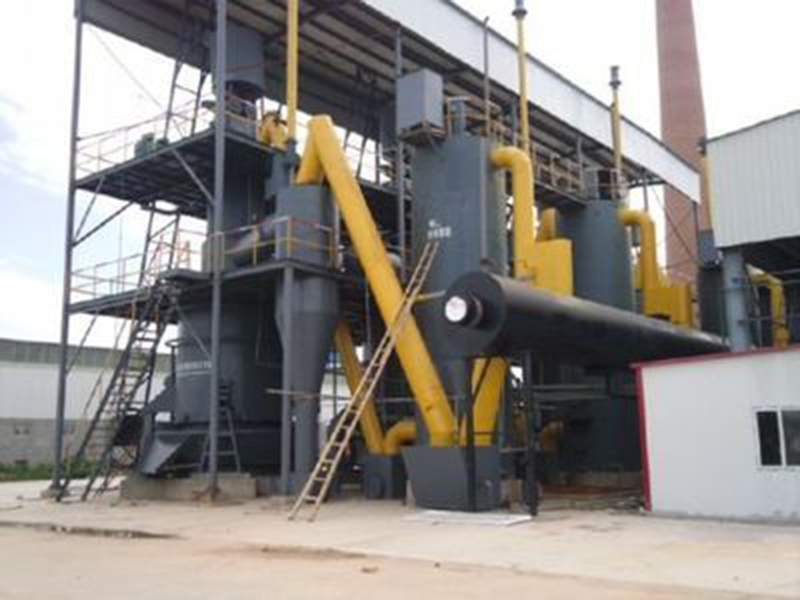 This coal gasifier is suitable for non-caked coal, bitumite and lignite. 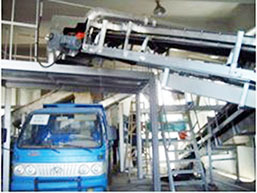 It is a kind of equipment which is friendly to environment and energy-saving. 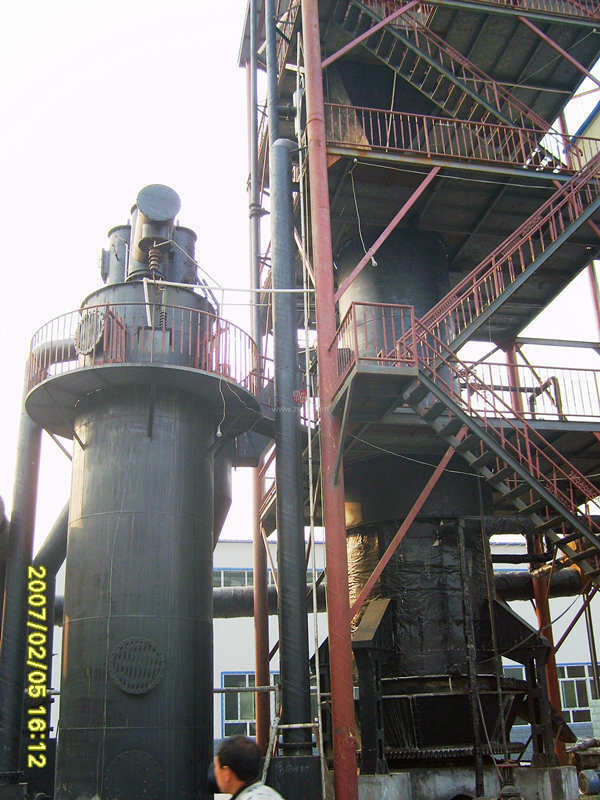 Double-stage coal gasifier is composed of distillation stage and gasifier stage from top to bottom. Coals enter the furnace of body of coal gasifier from bunker on top through valves of two sides. Coals get fully dried and distilled at distillation stage. Semi-tar is gradually formed. Then, semi-tar enters gasification stage where a full reaction between semi-tar and gas agent blown from the bottom of furnace will happen. Lime-slag will be formed after passing by reducing zone and oxidation layer. Driven by furnace gate, lime-slag is discharged from ash basin. In the process of low-temperature distillation, coal gas produced by ventilization is called distillation coal gas which forms top coal gas of double-stage coal gasifier. The coal gas at top part accounts for about 40% of total. The coal gas here is with high thermal value (6700KJ/nm3), low temperature (about 120 degree centigrade) and much tar which is a production of low-temperature and with good fluidization. 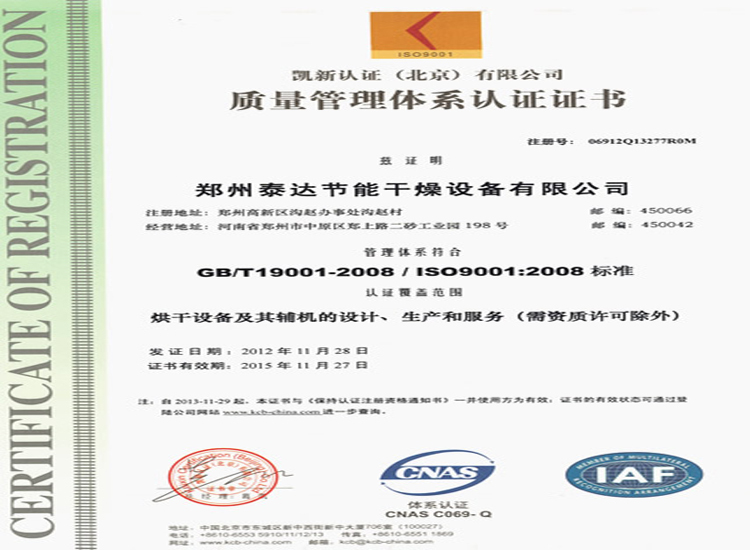 The coal gas can be collected by electrostatic precipitator and used as chemical raw materials and fuels. At gasification stage, after oxidization and reducion, hot semi-tar and gas agent will form coal gas which is called gasified coal gas which will form the bottom coal gas of double-stage coal gasifier. The coal gas at bottom part accounts for about 60% of total. Compared with coal gas at upper part, coal gas here is with low thermal value (6400KJ/nm3), high temperature (about 450 degree centigrade). Owing to long staying time of coal at distillation stage, coal which enters gasification stage has beome semi-tar. As a result, there is no tar contained in formed coal gas. Because the coal gas is near furnace gate, there is a small amount of dust contained in coal gas. Coal gas at bottom can be disposed by cyclone dust collector and air cooler. In this way, people can get cold coal gas without water washing process which will avoid the disadvantage that a great amount of aquae phenolate can not be disposed. There are two outlets, upper one and lower one in double-stage coal gasifier. These two outlets can output coal gas with different thermal values. 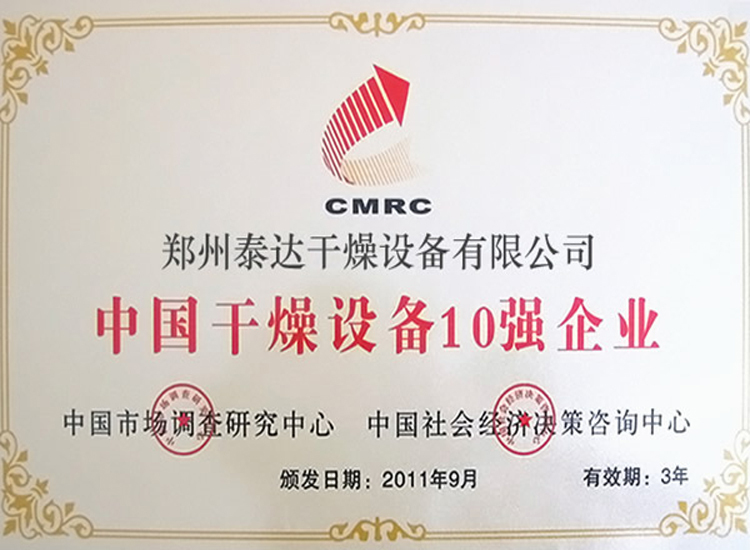 Compared with single-stage coal gasifier, its gasification efficiency and comprehensive thermal efficiency are higher. Because coals are completely distilled at upper part, there is almost no tar of coal gas at lower part. It is not easy to block pipe. Double-stage coal gasifier is characterized by stable&high thermal value, flexible operation, high-level automation and low labor intensity. In addition, double-stage coal gasifier produces no pollution to environemnt and can save covering area. Last but not least, it can save water resources and running cost. The type of fire gate rotation and feeding part can be designed according to customers’ requirements. Fire gate is made from wear-resistant cast iron with good air permeability. It is suitable for coal gasification process. Fuel kinds Non-caked and weak bonding bitumite and anthracite; the quality of coal should meet the GB/9143 standard.